Features: Incoloy 800 has good rupture and creep strength and excellent resistance to oxidation, carburization and sulfidation at temperatures up to 816℃. It also resists general corrosion by many aqueous media. 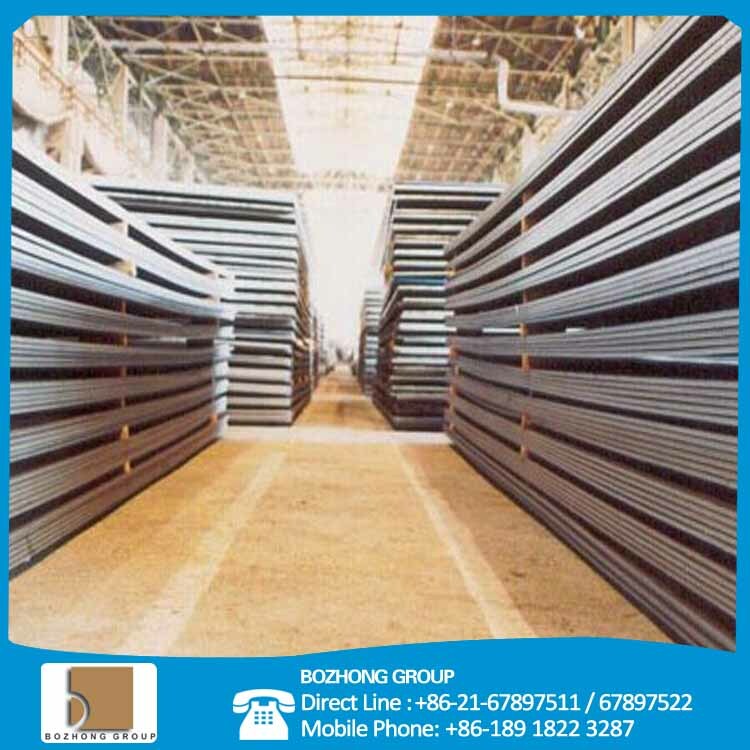 For Applications requiring higher stress rupture and creep properties, especially at temperatures above 816℃, Incoloy 800H and 800HT are recommended. Incoloy 800 is readily formed, welded and machined. Applications: Chemical and petrochemical process piping, heat exchangers, furnace components, carburizing equipment, heating-element sheathing, and nuclear power steam-generator tubing.